It is time to cast the vision for Chelmsford 24-7 out into the City. It is also a time for me to sit down, reflect and pray over everything that has happened over the last few weeks and develop my own prayer life before God..
I’ve been busy checking out prayer rooms, conferences, speaking to people here there and everywhere. I have loads of scribbled notes, handouts and books to read but slowly and surely God is imparting me fresh knowledge and revelation about prayer itself and what 24-7 Prayer may look like in our City. 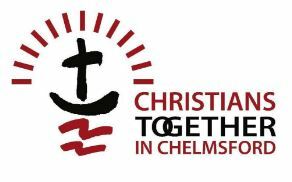 There is no doubt that there are many, many Christians already praying over Chelmsford. In fact we are building on a rich history, a weight of intercession that has gone up for many decades. I can clearly remember for instance, being one of dozens, who regularly met in the Cathedral Hall, over thirty years ago, to pray in renewal and revival here. And so those from many churches and prayer groups still do today. Chelmsford 24-7 is not coming to replace any of this, nor to place a burden on already busy Christians with “another meeting!”. But it is I believe, coming to encourage, to enthuse, resource, to maybe become a way of “joining the dots” for all that is already taking place. I hope too that we can eventually have a “prayer house”, a building in our City specifically set aside for prayer, a place where the people of Chelmsford, with faith, or none, can come to have a conversation with and to encounter God. 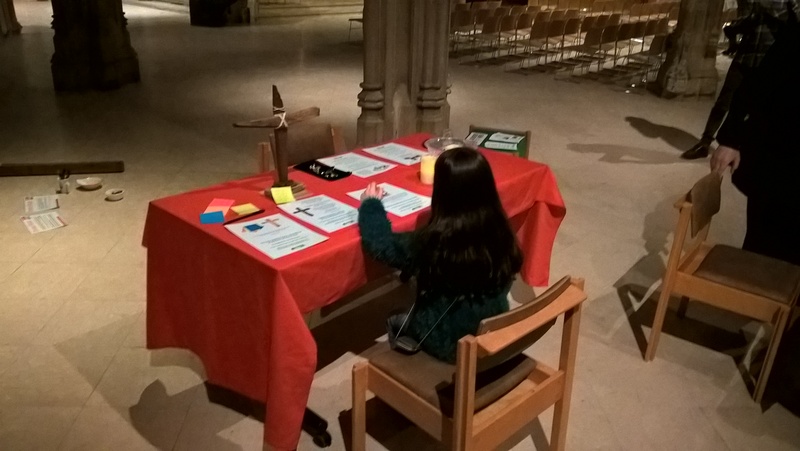 So, amongst much prayer and reflection, I am gradually making contacts, starting to see people come to me expressing interest and support, saying that they too have had a vision for this. Can I encourage you to pray, pray this in. Pray that God will reveal its substance and shape. Previous Post24-7 over teaNext PostVisions collide!